What better way to get into holiday-mode than to bundle up with your family for a good laugh! 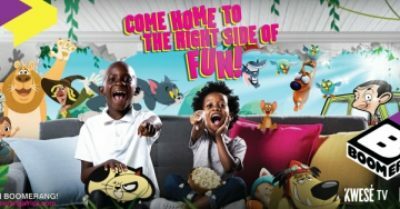 Boomerang is celebrating this festive season with plenty of LOL moments, with classic remakes such as the Tom & Jerry Show, Mr. Bean, and Be Cool, Scooby-Doo, and fresh new favourites, so you’re sure to find something the whole family will love – and laugh at! This holiday season we have a line-up filled to the brim with heartwarming and fun entertainment. See how Tom & Jerry continue their never-ending chase in brand new episodes of The Tom & Jerry Show, where things, if you can believe it, get worse when Tom starts acting like a dog! Another familiar (and actual!) 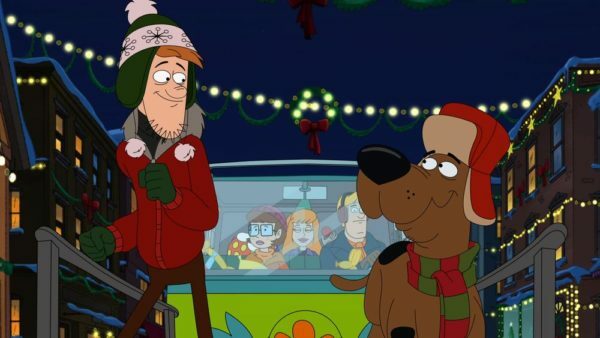 dog will also make his way the screens this holiday – our own Scooby-Doo, who of course manages sticks his big nose in all kinds of spooky things, even if it’s Christmas! If that’s not enough to tickle your funny bone, see our hilarious new animated series Cloudy with a Chance of Meatballs, based on the family-hit films. And guess what? You will be craving meatballs more than ever! Speaking of our favourite festive season subject — food — check out how our beloved crazy person Mr. Bean tries to do something special for his girlfriend, and ends up dressing up the Christmas turkey for the occasion in Merry Christmas, Mr. Bean. Make sure to tune in on Christmas Day for tons of memorable Christmas fun: Mr. Bean will be accompanied by his friends the Oddbods, Zig & Sharko, and the gang of wacky racers in Wacky Races! 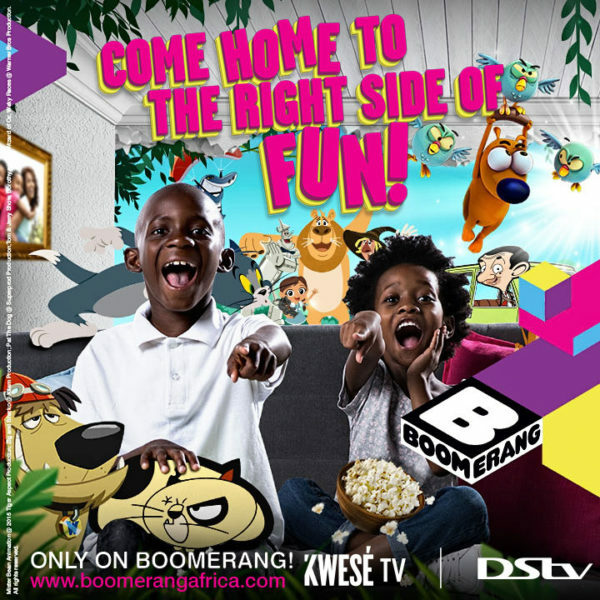 Boomerang wishes you happy holidays with the perfect gift: endless moments of laughter with your family. What better way to celebrate the season? 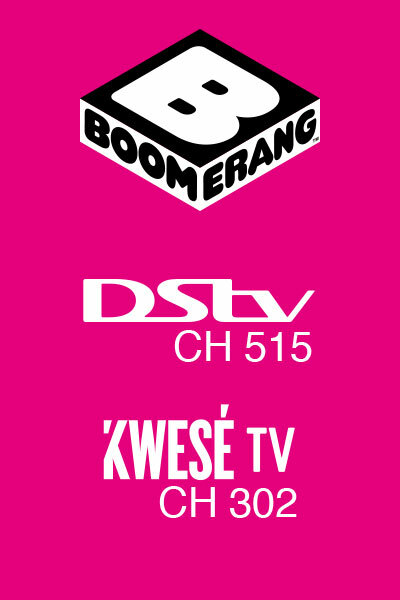 Just gather the family around, grab something yummy to eat (meatballs being a top-tip), turn on Boomerang (available on DSTV Channel 302 and Kwese 512), and get ready to enjoy the holidays!